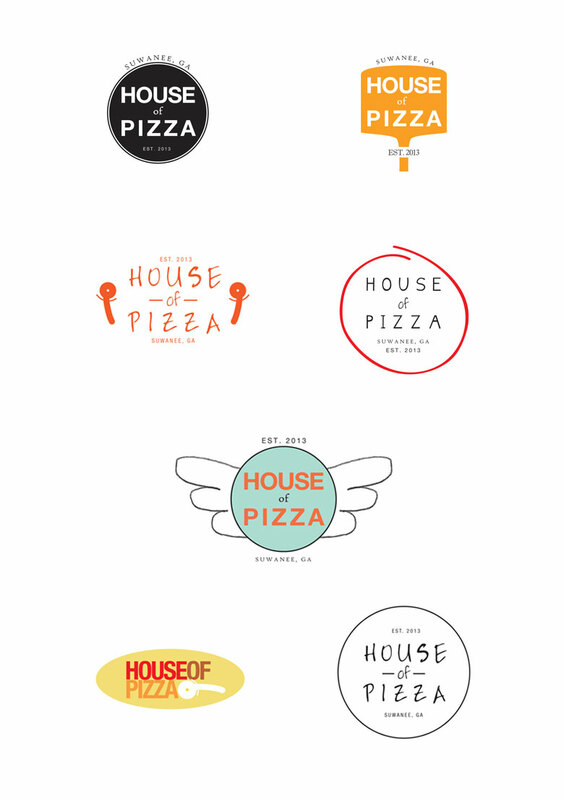 The owners of House of Pizza allowed me to work with them on developing a logo for their new restuarant concept. Some research of the competition was a first step in starting the project. 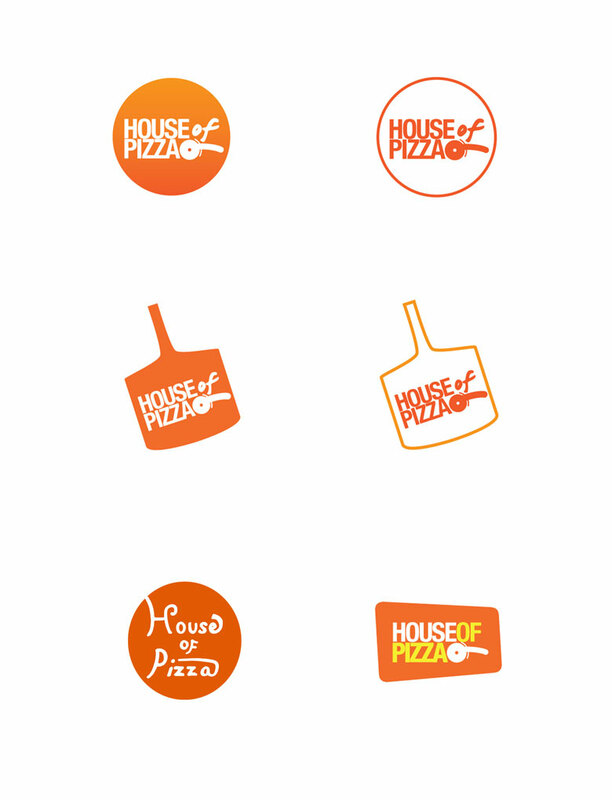 Initial concepts were presented after receiving a very brief overview of the restaurant over the phone. 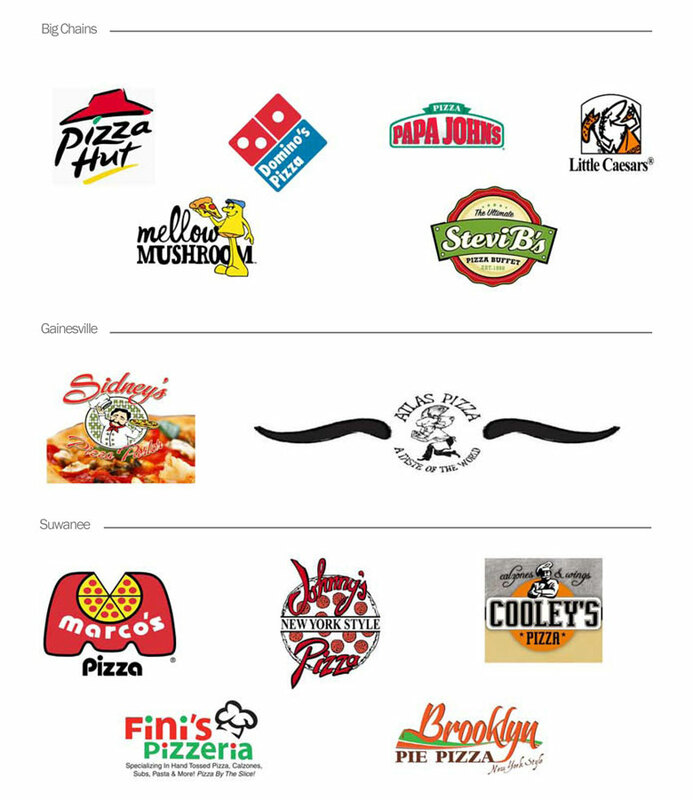 Meeting with the clients in person to discuss the initial concepts allowed me to get a better understanding of the restaurant concept and a new direction was decided upon. Some of the elements from the 1st round were incoporated into the 2nd round. 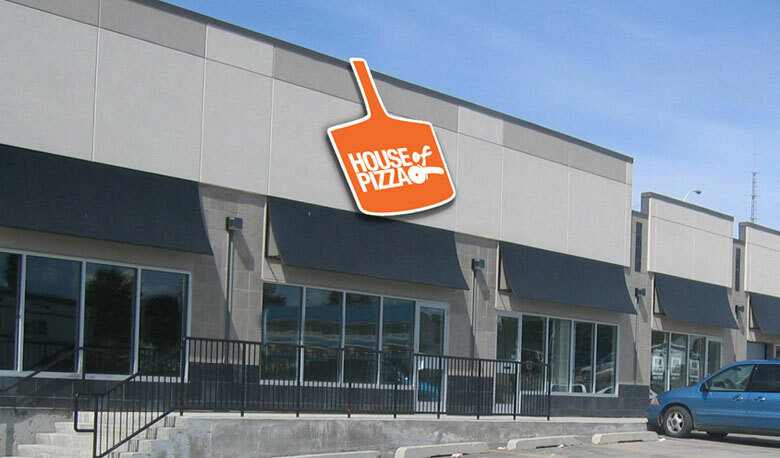 A quick rendering helped the client visualize what the exterior sign might look like. 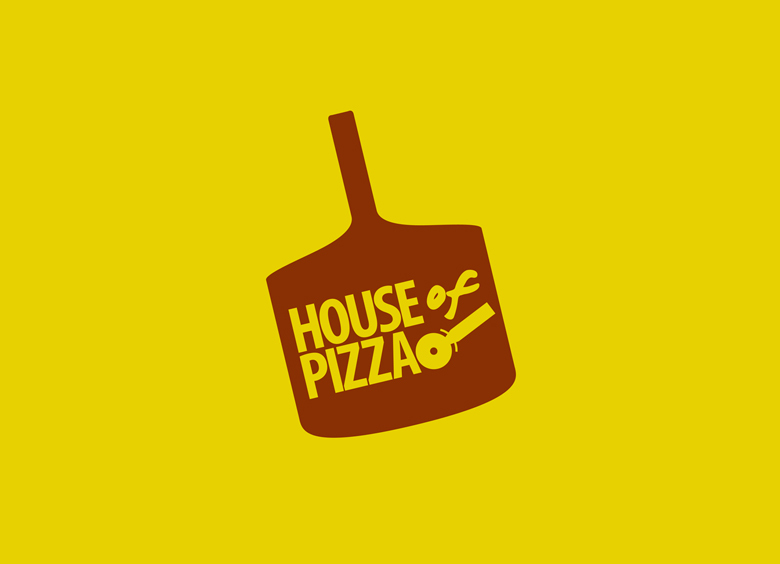 The final color scheme and some minor detail changes were made before the final logo was handed over to the client.